Yep...this happened. For reasons we can't understand (but fully appreciate) artist Jeff Hong has added Donald Trump to some of your favorite video games. 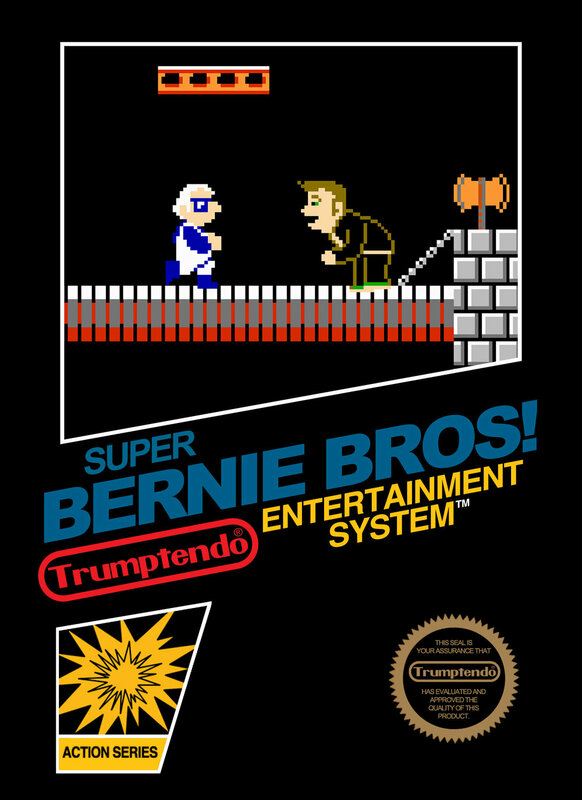 If you visit Trumptendo right now, you'll be able to play games like Donkey Trump, Super Bernie Bros, Donald Trump's Punch Out as well as others. 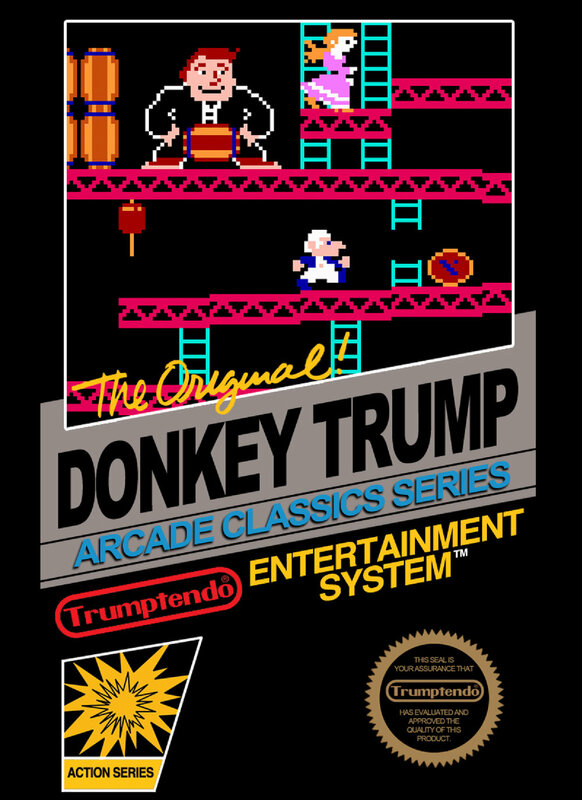 These are emulated classic Nintendo games featuring Republican Presidential nominee Donald Trump! You can see the gallery below, but the real fun is over on Trumptendo. Visit it by clicking here! Thanks to Destructoid for the heads up.